Provide mobility, safety and confidence. Your generous donation will expand the choices and opportunities for blind and partially sighted Canadians who want a guide dog. 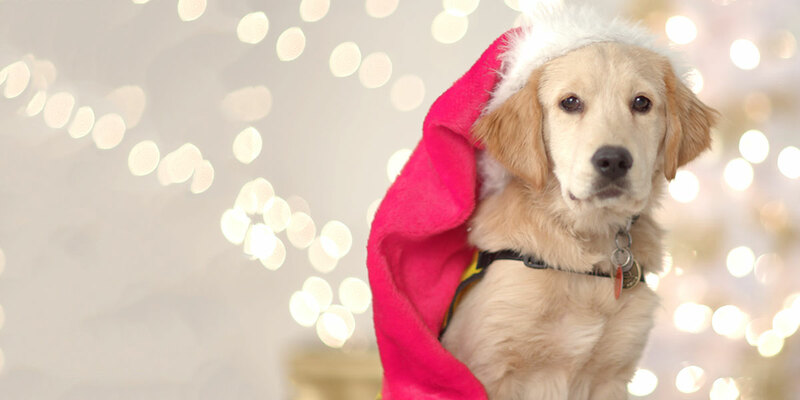 Thanks to gifts like yours, we can provide all the support that’s needed, from guide dog training to the placement of the dog, throughout the dog's working life. Free of charge. Help us change social attitudes to universal acceptance, recognition and understanding of guide dogs and all they provide to people with sight loss. Donate now! Your donation can help enable Canadians impacted by blindness to live the lives they choose. The CNIB Foundation delivers innovative programs and powerful advocacy that empower people impacted by sight loss to live their dreams and tear down barriers to inclusion. Your donation allows us to focus on respect and equality, enhancing life and work skills, innovating with and providing assistive technology, and placing guide dogs with those who need them free of charge. With you the future is promising. Donate now! Copyright © 1996-2018 CNIB. All rights reserved.